You’re sublime! 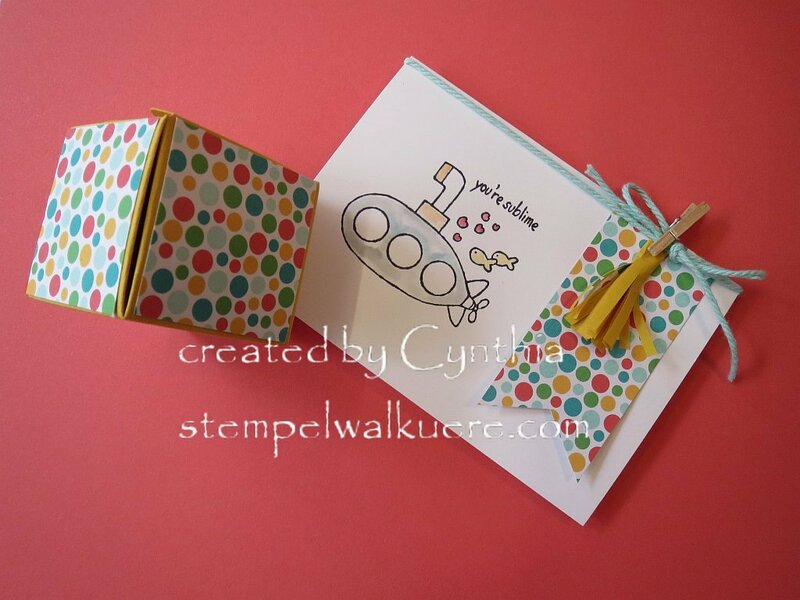 Easy card and box for somebody special! 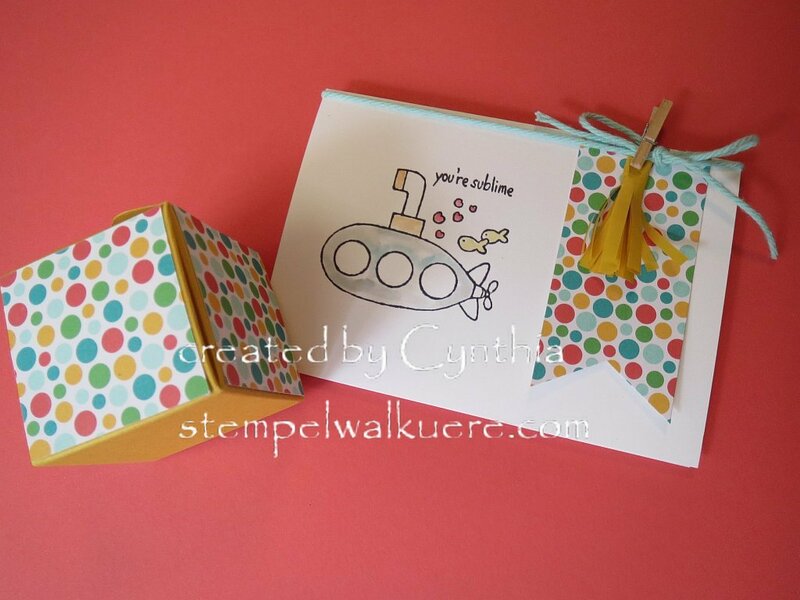 Just a little card and coordinating box for somebody special! 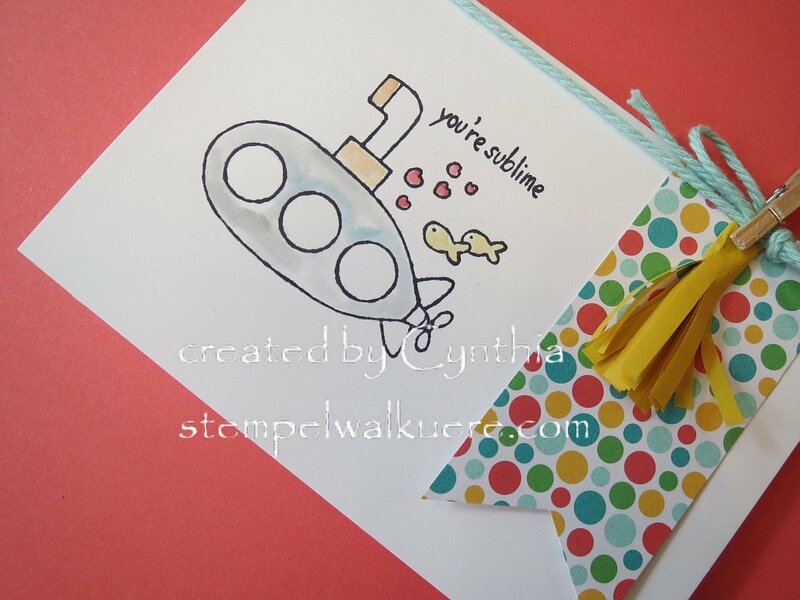 Very quick and easy with the help of a stamp, a few markers, and a few scraps of this and that laying around my desk. No problem! I used my Aqua Painter to pick up a little color from my markers and paint with them. 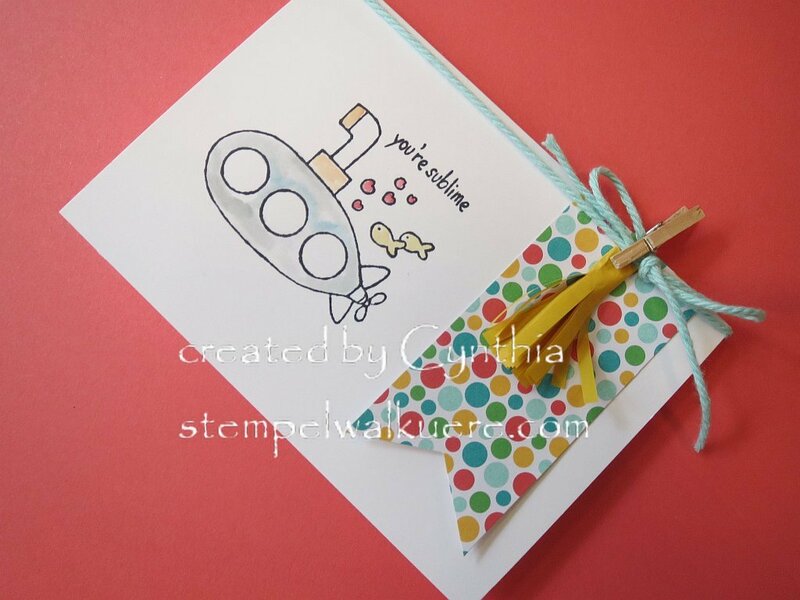 I also used the new black archival ink for my stamp design so that when I am using water or water-based ink, it will not smear or bleed my stamped image! YAY! The box was also a snap with one of the 3 great punch boards!